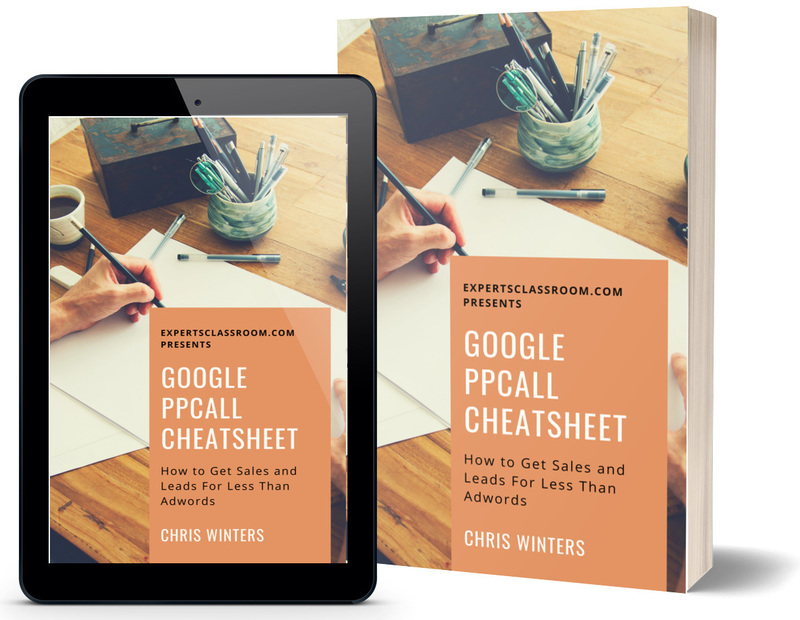 "How Chris Built a 7-Figure Lead Gen Business Using a One Page Ugly Website and a Secret Traffic Source From Google"
Plus We'll Email You a Complimentary Copy of Our Popular Google PPCall Ads Cheatsheet: How to Get Sales and Leads For Less Than Adwords for FREE When You Register Now! 2. Watch me log into my PPCall account, show you my niche, and my profits LIVE. 100% transparency that you can easily duplicate. 3. Learn how to automate the entire process to just 30 minutes per week. 4. 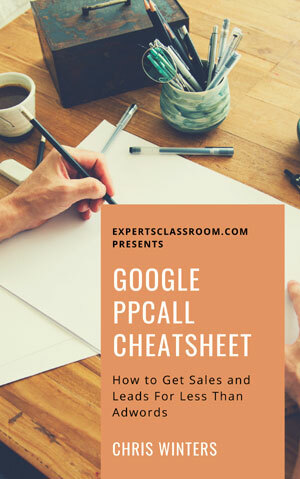 Be taught how to run this PPCall business with or without customers! Customers are 100% optional with our methods. Pretty cool, right? 5. Meet others who attended this webinar and see their success. Chris Winters is the founder of Kallzu pay-per-call software, Kallzu SEO, Kallzu ads, Kallzu ecom and soon Kallzu fb local. 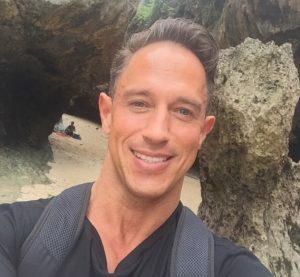 Chris actually does what he teaches with the help of team Kallzu, a well-trained staff and coaches dedicated to making a difference in the lives of others. Chris prides himself in offering training courses that get REAL results for members just like they do for his company.